Central Romania encompasses what is popularly known as Transylvania – a place that immediately brings to mind the legend of Count Dracula. While the legend is certainly intriguing and a genuine tourist attraction, the region has much more to offer. 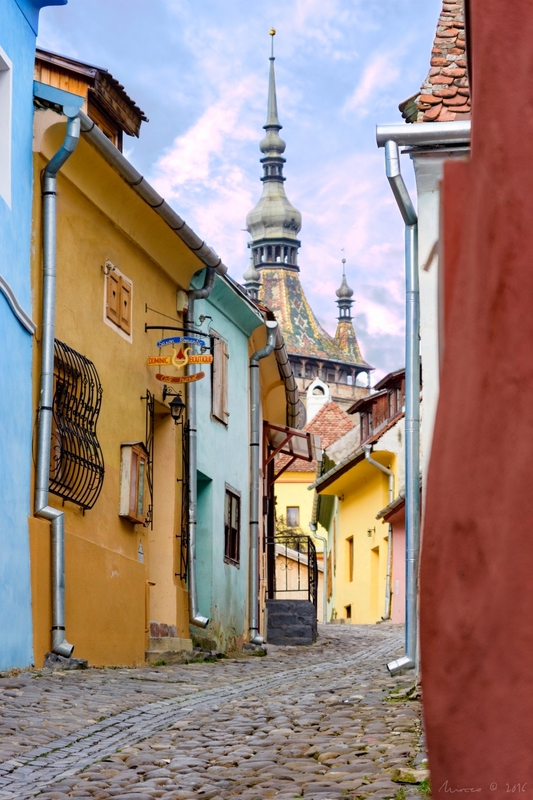 Some of Europe's best-preserved medieval towns, most notably Sighisoara, Brasov and Sibiu, are located here. Mihai Penghios Foarte frumoasa, felicitari!